ISLT provides a battle of words in order to shed the light on gifted and talented students whether in the Arabic, French or English Department. 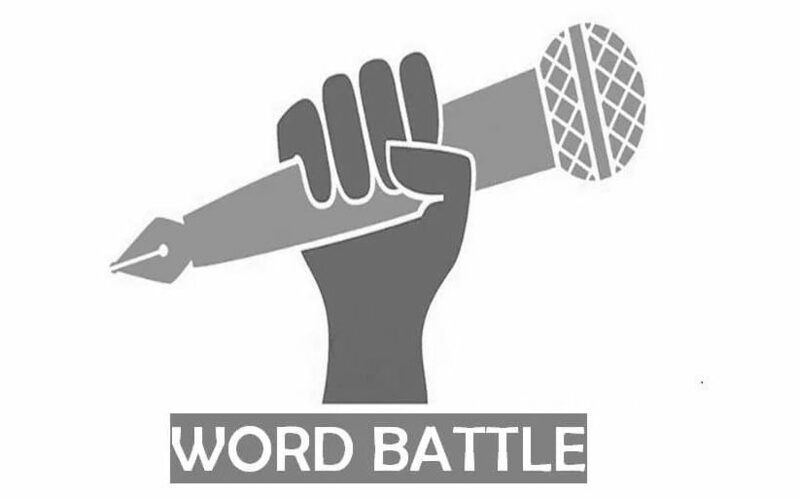 This ISLT Word Battle is a spoken Word/Slam poetry event launched by ISLT students and professors in English, French, and Arabic. 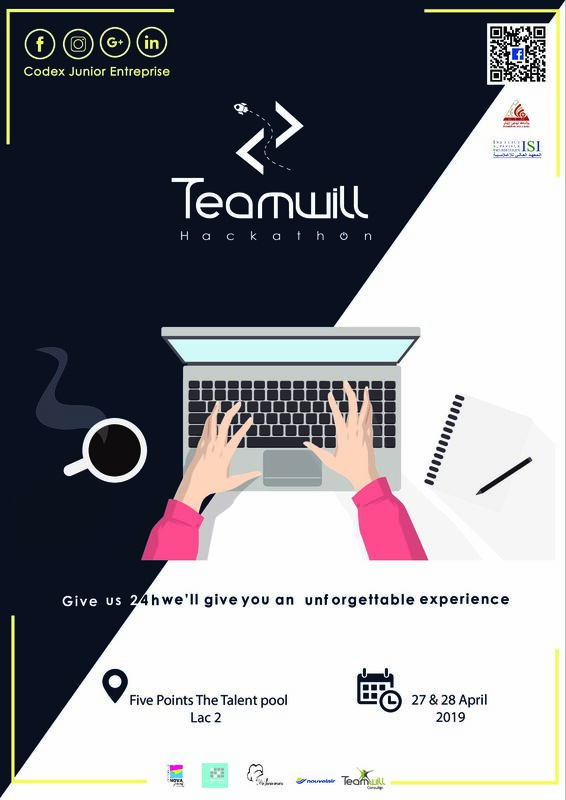 It is a competition open to all students from all Universities. Performers will stand in front of renowned judges who are experts in performing art. The attendees will be professors, poets and other experts in the performing arts. The event will be held on the 9th of March, 2019 at the Higher Institute of Languages of Tunis (ISLT).